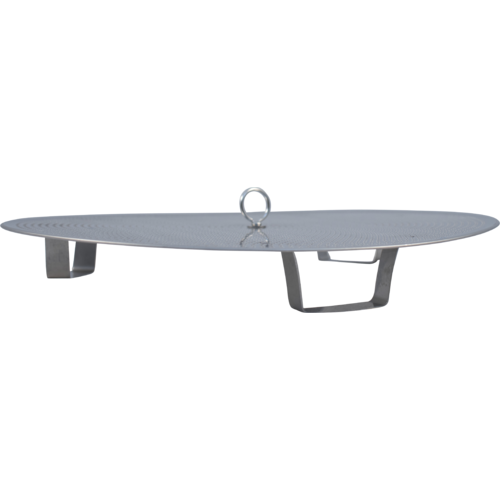 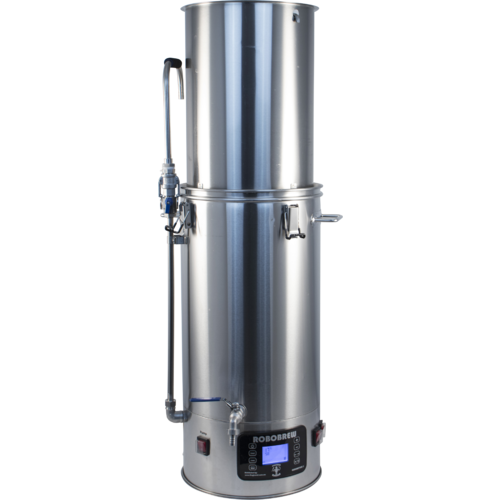 $479.99 & FREE Shipping on orders over $59. 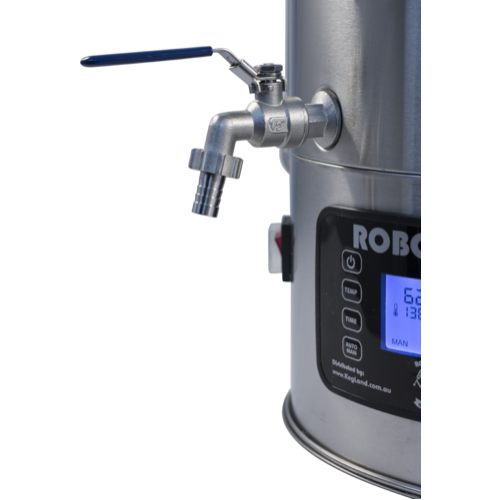 If you want to jump into all grain brewing right from your first batch, or as an upgrade from malt extract brewing, the Robobrew is a complete turn key solution. 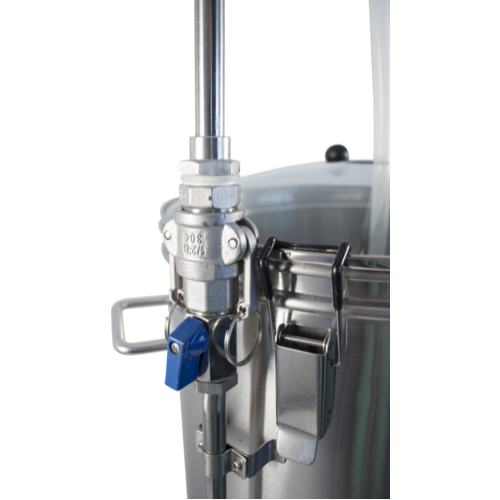 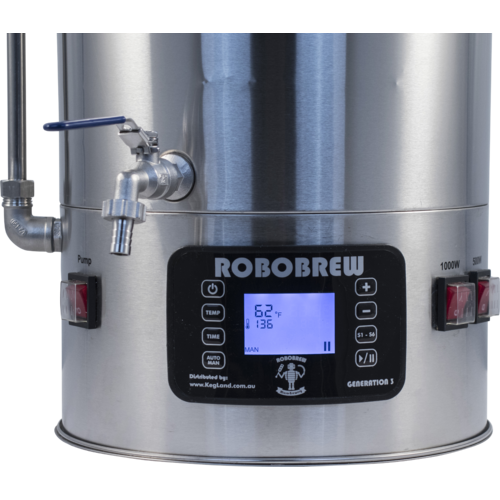 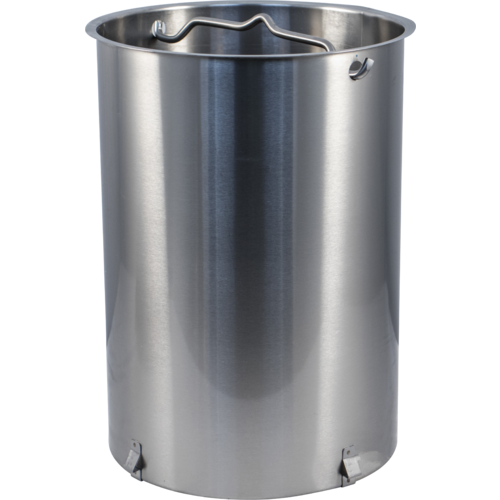 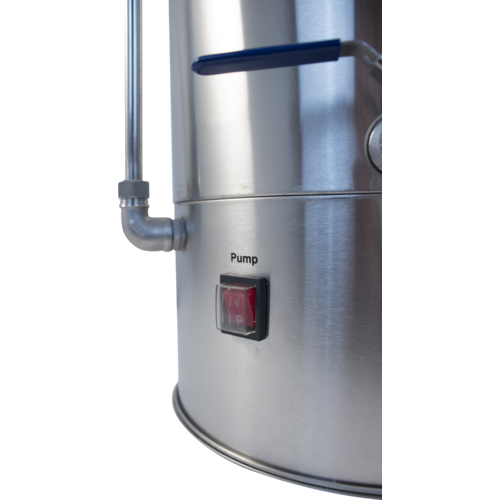 The Robobrew is an all-in-one electric brewery that has built in elements for heating and boiling, a built in pump for recirculation, an onboard water resistant control panel for setting and monitoring temperatures, a removable grain basket, and a built in spigot for transferring. 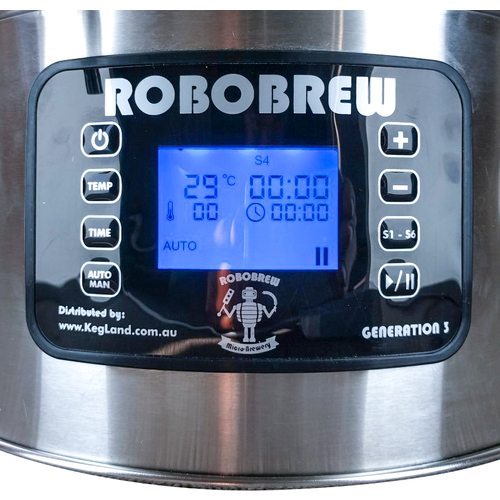 This more powerful version of the Robobrew uses 220v power to ramp up temperatures faster and provide a more vigorous boil. 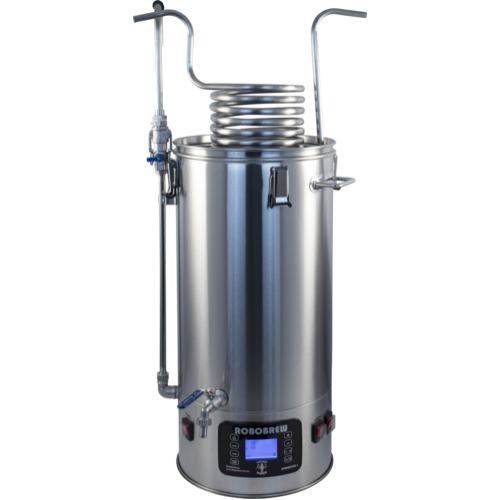 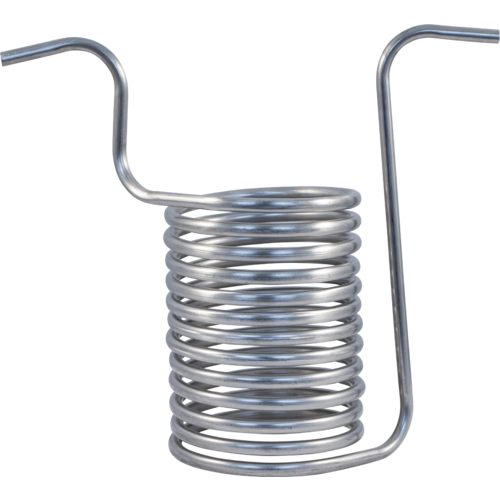 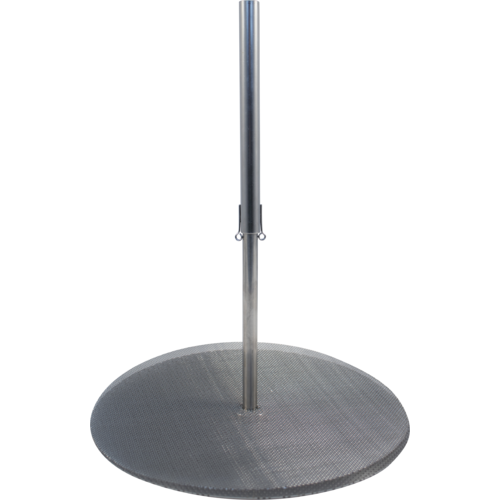 Dual heating elements run off of a single 220 volt plug and have individual switches allowing for more control over the heating process. 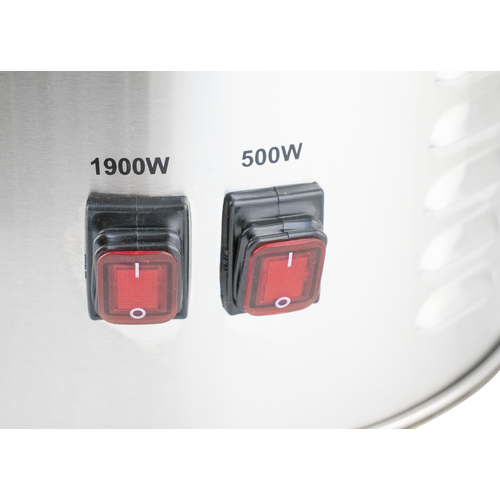 One element is 1900 watts and the other is 500 for a combined 2400 watts! 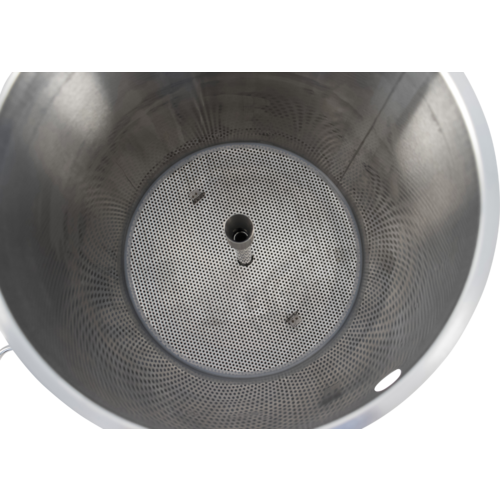 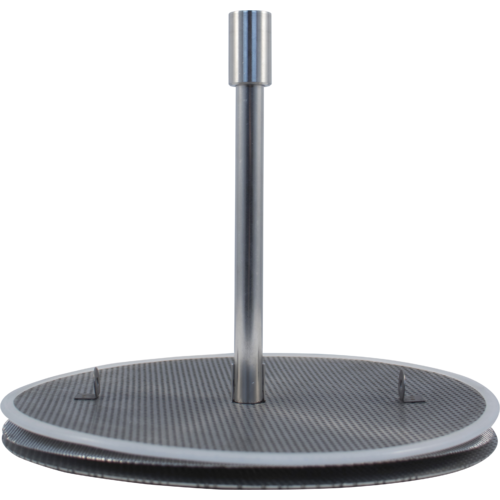 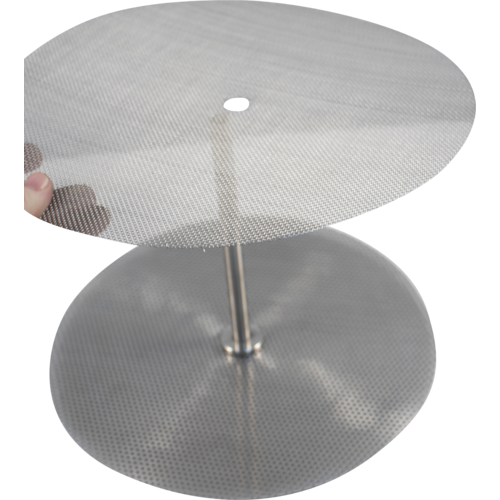 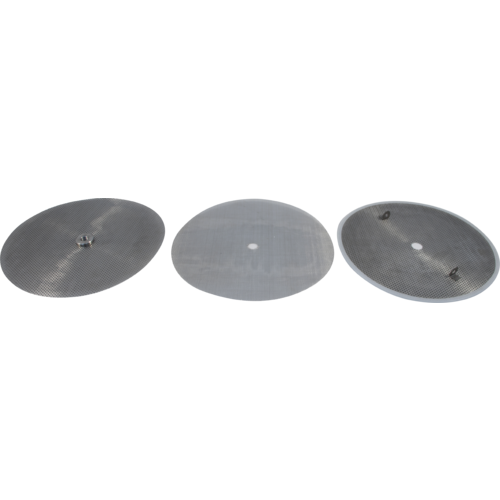 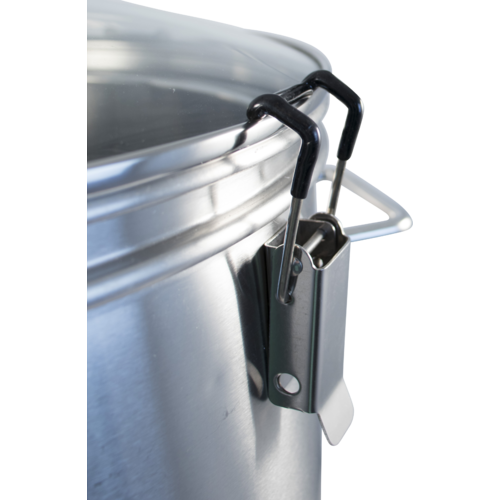 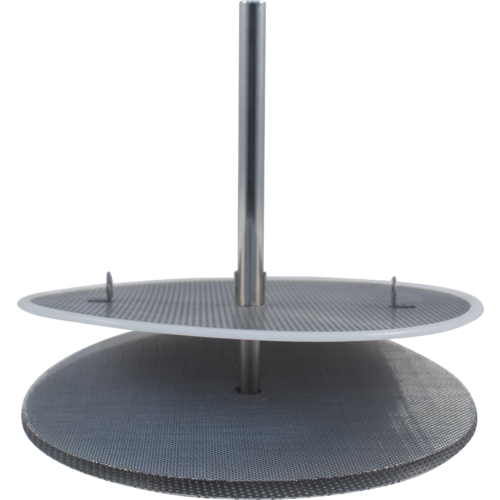 Use both when you need to ramp up the temperature quickly either at the start to get to your mash temp or to go from your mash temp to boiling. 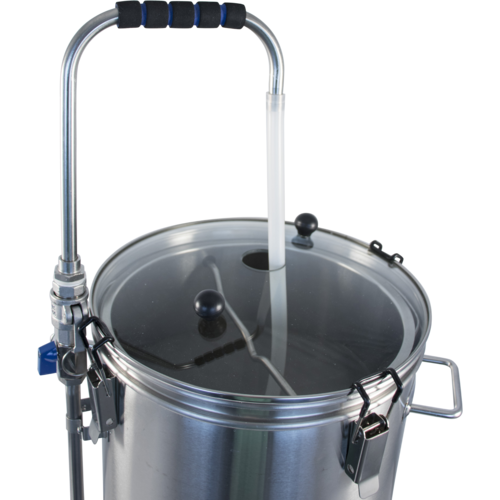 Use only one of the elements when you want to hold a temperature. 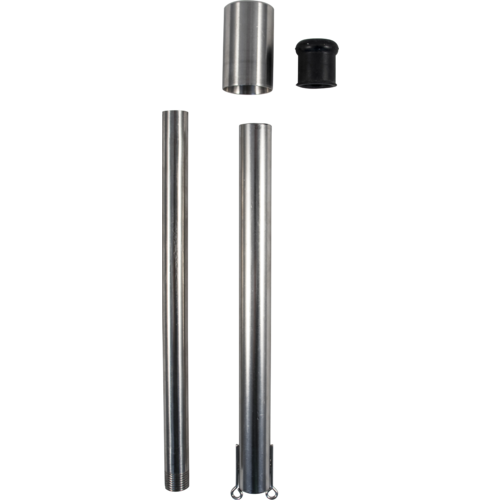 If you have access to 220v power, this is definitely the unit we recommend. 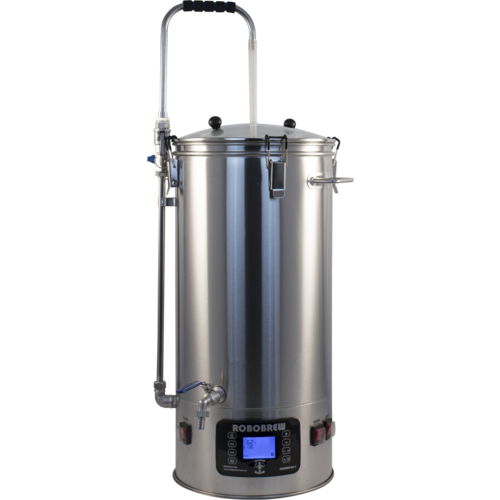 Although 110v power is enough to get up to boil, 220v will get you there faster and provide a much more vigorous boil.